Looks great! Where can I find the truck though? What version truck you talking about cause none of these paints are showing in the paint shop for mines? 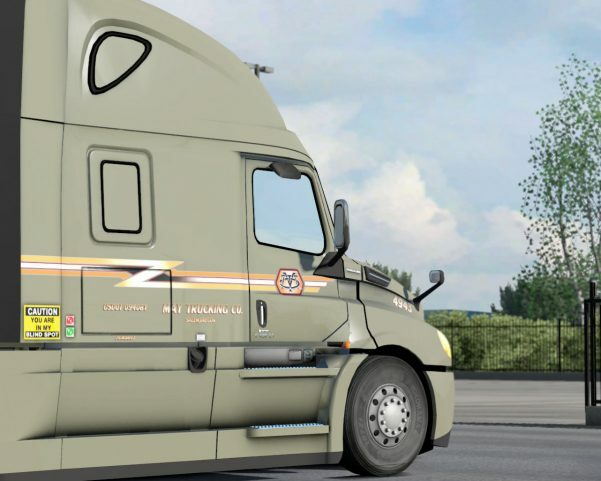 Every version of the Cascadia_2018 Truck mod Crashes the Game, Someone needs to fix the Damn Truck first so it’s playable!! do you have the VNL760(aradeth) and VNL780(Frank Brasil) mod? mine crashed until i got the 780 mod it seems to use the mirrors from it. 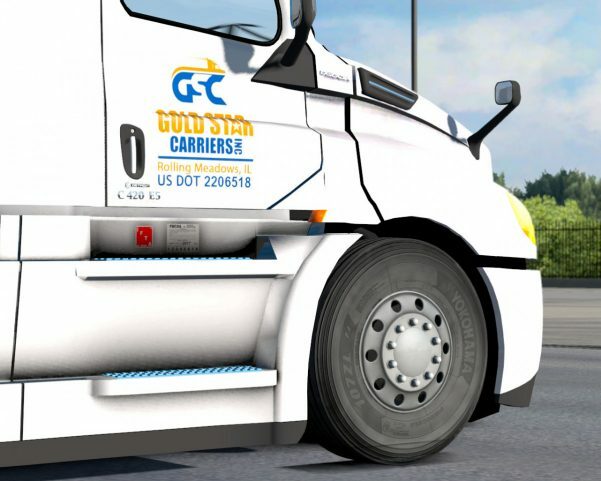 @MuhaBZzz, LINK TO TRUCK MOD THAT WORKS PLEASE!!!!!! 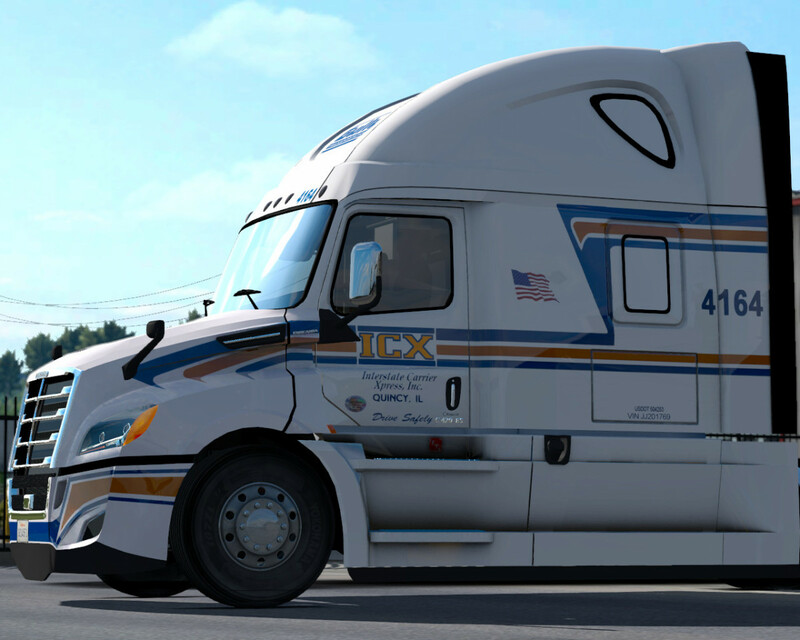 its actually the Volvo 780 Truck shop mod by Frank Brasil. So, where can this truck be downloaded from? That pack has been made by request on facebook for the 4.2 version of the mod, which is paid one or private or whatever… not public. So why even bother. This is ridiculous. Share the truck as well or GTFO.